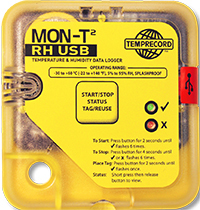 Track product temperature & humidity accurately and easily with a quality, affordable, Mon-T2 data logger. 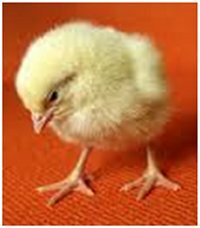 Ideal for monitoring temperature environments of perishable products or during transit for cold chain applications. 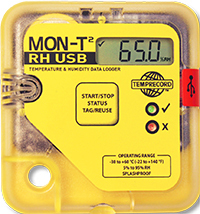 Please note: All Mon-T2 data loggers require TempWrite software and will not work with the current version of TRW software.